WaterApp illuminates submerged locations and animates aquatic architecture with hi-tech light. Reliability was the key priority when we began developing these underwater products for hotel or residential area swimming pools and water features. 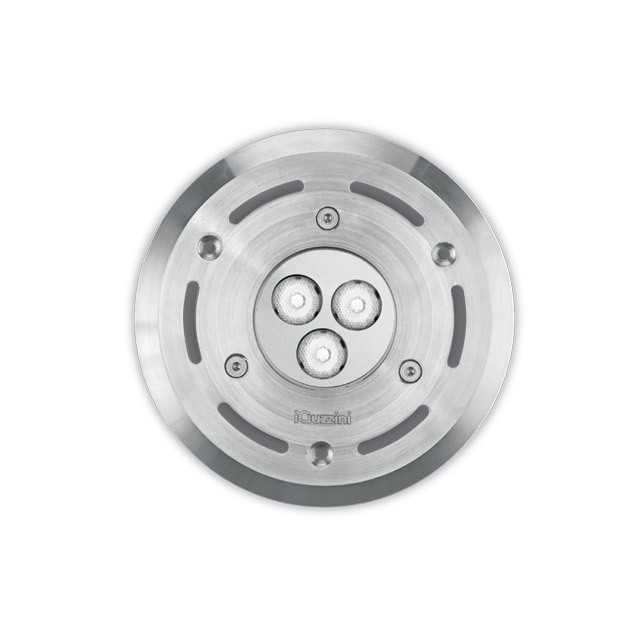 The luminaire is made strictly of stainless steel with a 5mm thick cover of tempered glass. 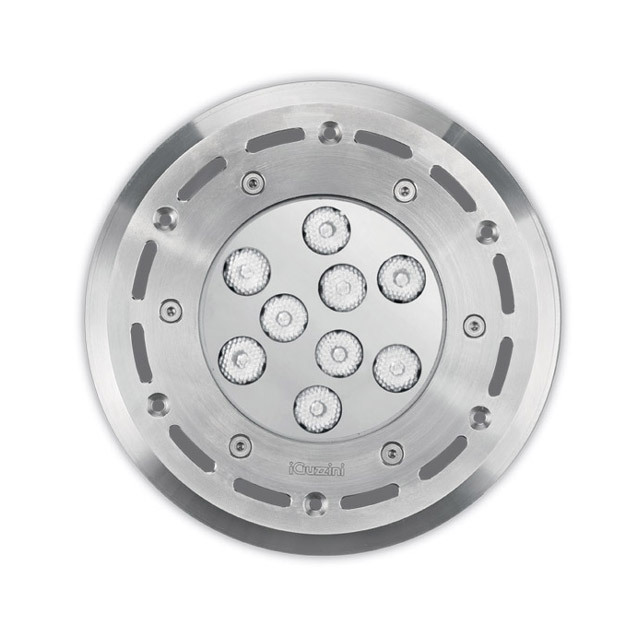 Recessed versions are also available with different optics and colour temperatures. 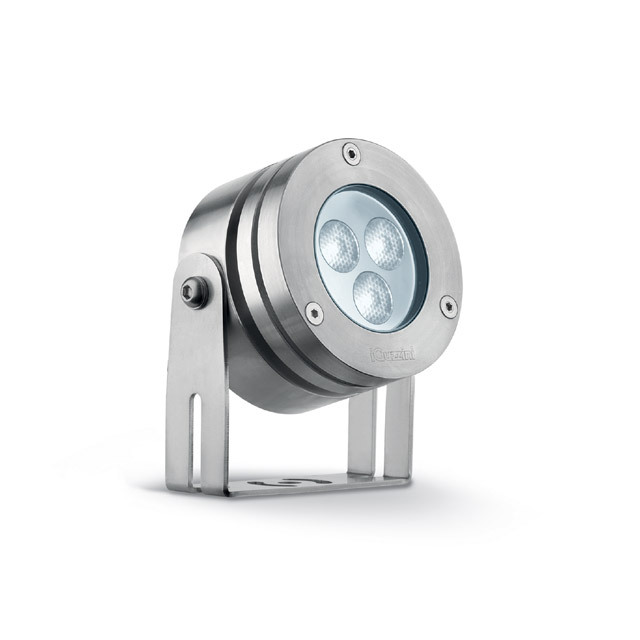 RGB versions and regulation systems also create attractive light scenarios. Installation is safe and easy as the optical assembly does not need to be opened.